Compressed air piping systems are used in a variety of industrial applications to meet specific operational requirements. Your Compressed Air piping network when properly selected will provide superior performance regarding pressure, flow, corrosion resistance, compatibility with various compressor oils. APS has a wide range of materials to offer including Stainless Steel, Aluminium, PE100 and other traditional materials if required. Optimal performance is a result of correctly designed compressed air filtration which provides uncontaminated compressed air. APS Industries is a market leader in the compressed air space. 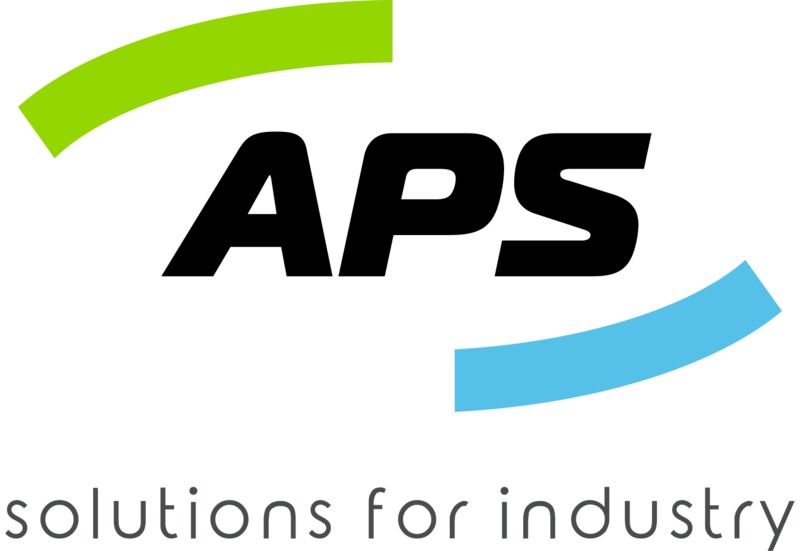 Having combined experience of 50years+ in the compressed air industry we have completed an amazing range of projects. Whether it be a heavy vehicle maintenance workshop, wiring manufacturing plant, food production facility, maltings mill, concrete plant, pharmaceutical facility, boat maintenance facility, air operated pumps on RAAF fuel farm, vehicle maintenance workshop, pneumatically operated fire louvre system at the University of Parramatta, an aircraft maintenance hangar or the Ultimo TAFE, APS Industries has done it before. From the fully designed construct only project, to the turnkey design and construct projects, we are here for you.  APS Industries Pty Ltd 2019 © All rights reserved. Please send us a message and a member of our team will be in touch with you soon.